Volodymyr Volynskyy is located in south-western part of Volyn region 12 km far from European Union. It is an ancient town, with a history spanning over one thousand years. Sacred architecture and orthodox traditions are preserved in the town. Tourism development is among main priorities in the town. An ancient tradition of fair conduction is revived here. 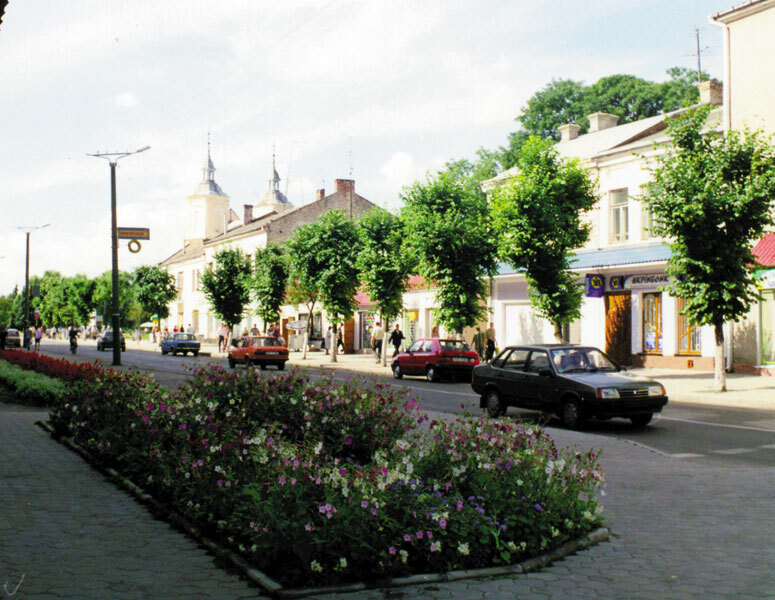 Volodymyr Volynskyy is a town of regional subordinance. 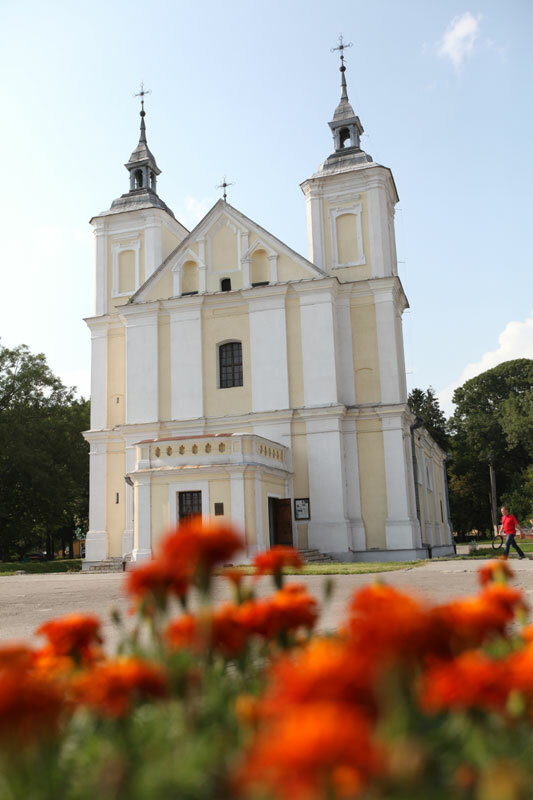 It is located in south-western part of Volyn region 12 km far from European Union. According to the statistical data on 01/01/2015 39.1 thousand of residents live in the town, in particular, 53% of women and 47% of men. The population density has been estimated at 2.3 thousand people per km². The average age of population is 37.6 years. The number of working age population is 23.9 thousand people, in particular, 12.3 thousand of men and 11.6 thousand of women. Net migration of population is +103 persons (in 2013 — +157 persons). Volodymyr-Volynskyy is an ancient town, with a history spanning over one thousand years, founded by King Volodymyr the Great. It was the first capital of powerful Galician–Volhynian Kingdom in the XII century, a centre of chronicle writing and icon painting. Danylo Halytskyy, the first king in Ukraine crowned by a papal archbishop, was born in Volodymyr-Volynskyy. In 1324 the town became the first in Ukraine to obtain Magdeburg Law, 32 years earlier than Lviv and 170 years earlier than Kyiv did. Sacred architecture and orthodox traditions are preserved in the town. 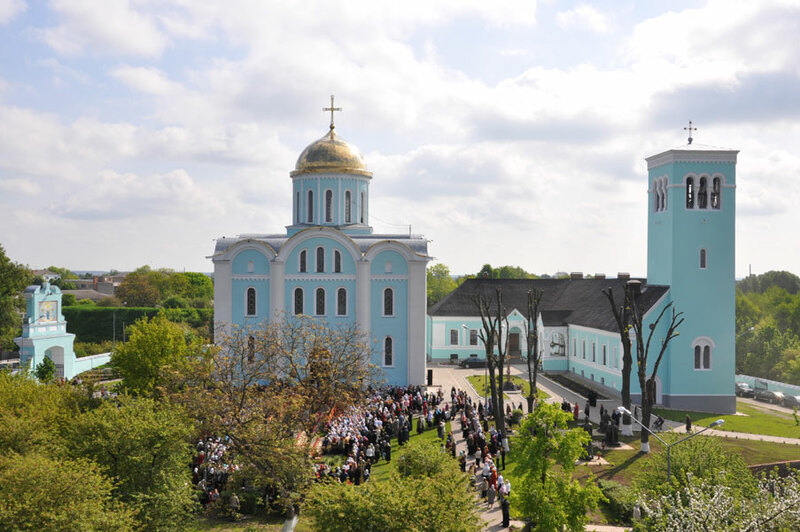 The authenticity of Kyiv Rus – the Assumption Cathedral, built in 1160, can be seen here. The cultural heritage of the town consists of 8 monuments of national importance, 19 monuments of local importance, 2 sites of archaeology. Therefore, tourism development is among main priorities in the town. According to the information provided by the revenue services as of 01/01/2015, the economic potential of the town is provided by 131 legal entities (including 9 newly created legal entities in 2014) and 2 272 individual entrepreneurs (157 persons initiated activities and 683 persons stopped their activities in 2014). Due to economic activities in 2014 79% of businesses conducted trading activities and provided services, 14% were involved in manufacturing, 7% – in agriculture activities. According to the employment agency as of 01/01/2015, 1 203 new workplaces were created at enterprises, institutions and organizations of all property forms (as of 01.01.2014 – 1 180 workplaces), 12 unemployed persons put in for 10 jobs (2013 – 11 unemployed for 10 jobs). 2 877 unemployed persons were registered (2013 – 2 434 persons), including 465 persons under 25 years old (16%), 573 unemployed persons for a long time (20%), 37 persons without experience (1%), 200 persons without professional qualification (7%), 290 persons above 50 years old (10%). office premises lease price was 80-200 USD/m2. During 2013-2015 a common Polish-Ukrainian project “Clean Water at the Bug Estuary – a Cross-Border Water Supply System for Hrubieszów and Volodymyr-Volynskyy” has been implemented in a frame of Cross-Border Cooperation Programme Poland-Belarus-Ukraine 2007-2013. 2.8 km of water supply system has been built, artesian wells have been reconstructed, clean water reservoir has been built. The project total budget is 410 thousand euro. safety and comfort for living. Urban development master plan has been approved, which defines the rational definition of land use boundaries, residential, public, industrial areas, preservation of historical and cultural heritage. 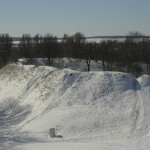 The source of water supply in Volodymyr-Volynskyy is groundwater from artesian wells. The length of the town water supply networks is 43 km. The water supply network wear is 69%, fully depreciated are 58%. 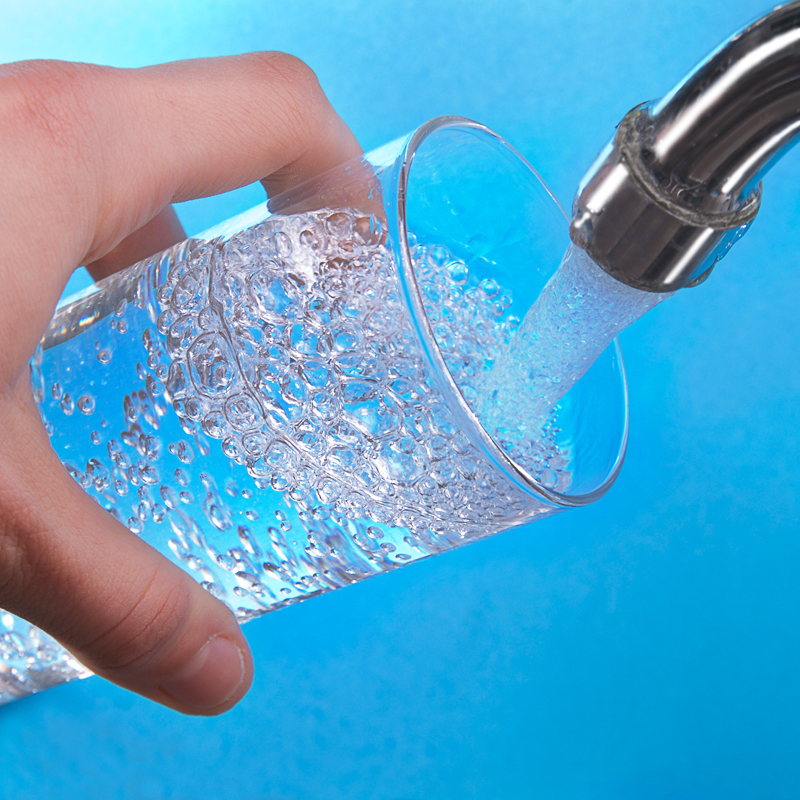 Drinking water quality meets the National State Standards 2874-82 “Drinking water.” Sodium hypochlorite is used for drinking water treatment. 9 sewage stations operate in the town. 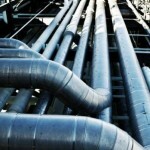 The length of a sewerage network is 55.3 km. 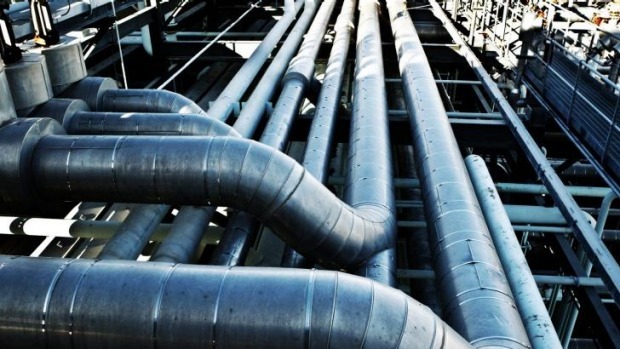 The drain sewage system network wear is 52%, fully depreciated are 28%. Sewage treatment plants with capacity of 10 thousand cubic metres per twenty-four hours, actually 4.5-5 thousand cubic metres are pumped per twenty-four hours. The substation load is approximately 60%. 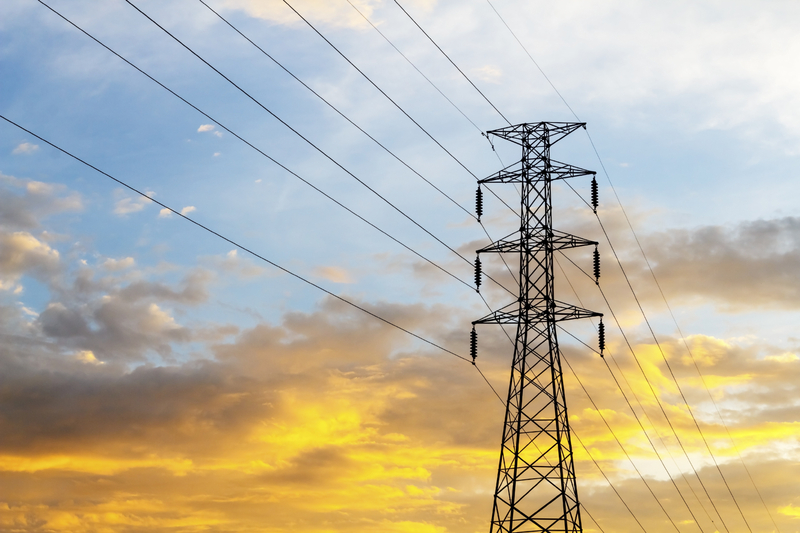 On the territory of the town there are 4 distribution points, 10/0.4 kV, 5 mast transformer substations, 10/0.4 kV; 23 complete transformer substations, 10/0.4 kV and indoor transformer substation, 10/0.4 kV. The main operator of postal services in the town is a branch of the Ukrainian State Enterprise of Posts “Ukrposhta”. 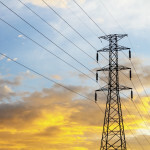 The main and the only fixed-line operator is JSC “Ukrtelecom”. The area code is +380-3342. The internet services are provided by JSC “Ukrtelecom”, JV “Infocom” and PE “UAINET”, the communication providers of high quality and easy services. Only modern technologies are used – consumers are connected by means of fiber optic network and have access to mediaportal. Mobile services are provided by “Kyivstar”, “Vodafone UA” and “Life”. 192 new Internet broadband access ports based on ADSL technology were brought online in 2014. 3G (UMTS/WCDMA) mobile connection is being provided, for the time being one base station operates here. There are a local television “Volodymyr” and 3 local news-papers. The distance to Lutsk, the regional centre, is 72 km, to Lviv – 140 km, to Kyiv – 475 km. 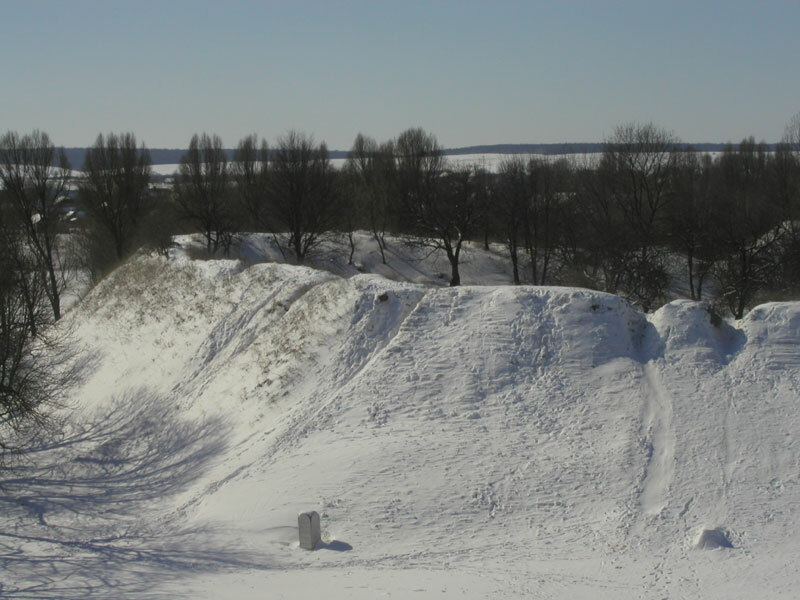 12 km far from the town there is a state border with Republic of Poland, 100 km far – with Republic of Belarus. The motor road T 0302 Pishcha–Kremenets, motor road P15 Kovel–Zhovkva, the motor road H22 Ustyluh–Lutsk–Rivne go through the town. The public passenger transport structure is represented by vehicles of private ownership. Passenger traffic in the town is carried out on 19 bus routes. A bus station operates in the town. The nearest airport is located in Lviv. The distance to the airport is 140 km by motor road P15 Kovel–Zhovkva. 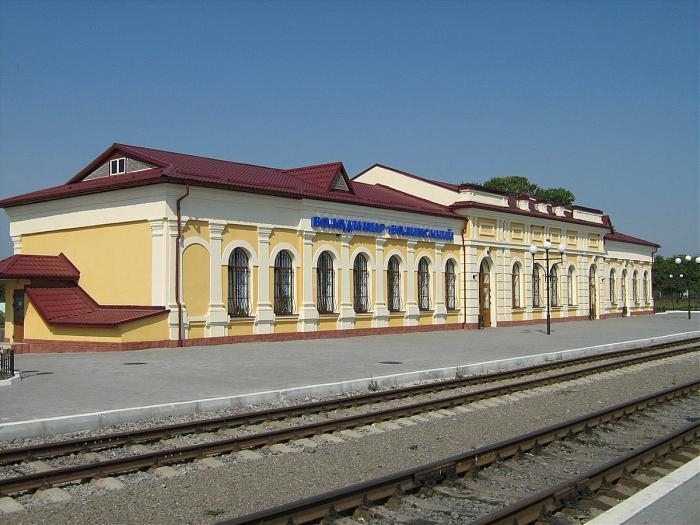 Rivne directorate cargo and passenger railway station of Lviv railways operates in the town. 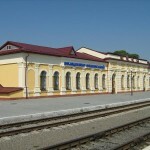 Railway connections to Kyiv and Lviv lie through Volodymyr Volynskyy. Its branch goes to Poland, where the only wide gauge line goes to Polish city Katowice. 20 pairs of trains, in particular, 4 passenger trains of distant communication, 4 suburban passenger trains, and 12 freight trains go through the railway station per day and night. 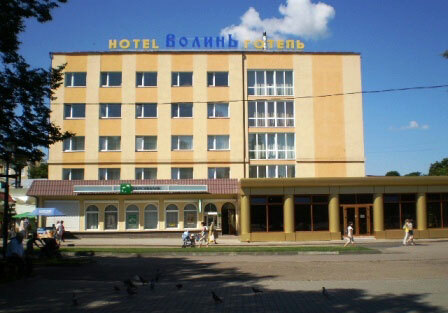 “Volyn” hotel complex is located in a business and historical centre of the ancient town of Volodymyr-Volynskyy. 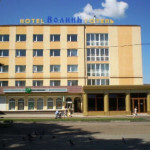 Atmosphere of good will, family comfort and hospitality reigns in the “Volyn” hotel. Visitors are offered 52 comfortable lux, semi-lux, and standard rooms. Breakfast and a parking are included in the price of accommodation. The highlight of the complex is specially developed tourist packages that include exciting and exclusive tours, accompanied with pleasant presents. “Druzhba” restaurant, located in the very centre of the ancient town, is well-known since pre-war times in Volyn voivodship. It was the favourite place of Polish Army soldiers. To the strains of the violin customers will be proposed to taste delicious meat dishes, excellent grilled vegetables, appetizing salads and hot and cold snack specialities. Classical and elegant interior will contribute to better rest. The restaurant is an ideal place for business-lunches, banquets, business meetings, romantic dates and dinners. The facility opening hours are dayly from 12 midday until 12 midnight. “Mayak” restaurant, is located in the centre of the town. It is decorated in a hunting style. Old-stylish hut is on a terrace. 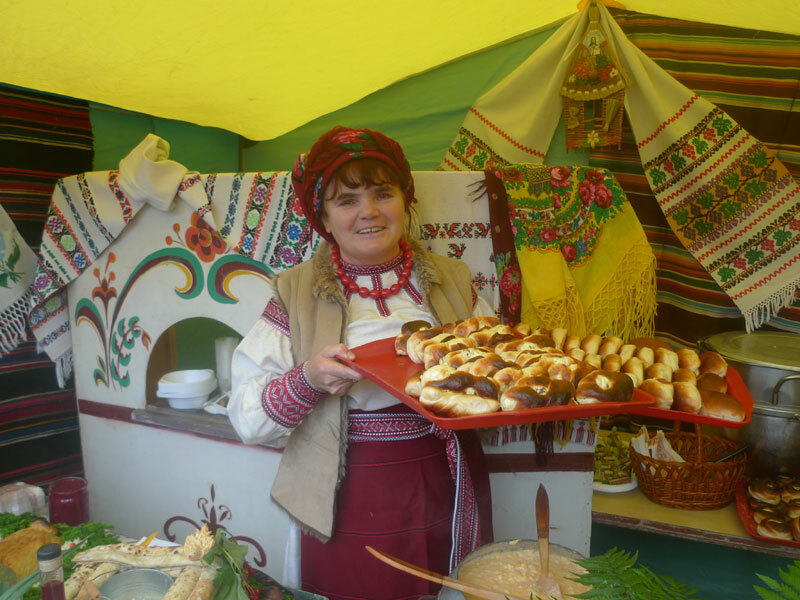 A diversified menu of traditional Ukrainian home cuisine is intertwined with gourmet European and exotic Japanese cuisines. The opening hours are from 10 a.m. until midnight. e-mail: majak-rest@ukr.net, tel. +38 (03342) 2-33-93 , +38 093 669 08 46. “Slovyanska Khata” cafe is located in a picturesque corner of Volodymyr-Volynskyy in the park “Slovyanskyy” near the ancient walls of the settlement. 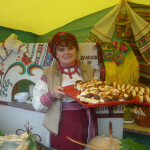 Only here one can taste the elegance and originality of Ukrainian national cuisine in its best traditions. The highlight of the cafe is its Ukrainian stylized interior. “Slovyanska Khata” cafe aims to create family cosiness and comfort. It is a favourite place not only of adults but as well of children, who can benefit from all recreational facilities: children’s entertainment pavilion, trampoline, bicycles, and fountain. Spacious restaurant with 150 seats always meet you with hospitality, and offer to spend a wonderful holiday. For the past seven years it has earned a reputation not only of a good trade facility and a cafe serving delicious dishes and drinks, of a place for celebrating of weddings, birthdays, anniversaries, christenings, but also of a remarkable cultural institution in the town. 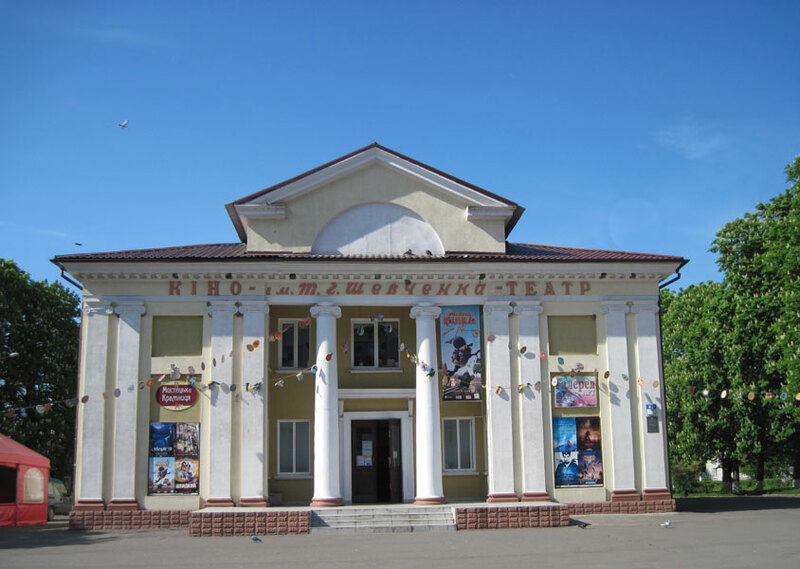 The cafe is often visited by famous people in Ukraine, singers and artists; themed nights dedicated for various Ukrainian holidays are held here. The opening hours are from 11 a.m. until 2 a.m.
Author’s design, various recreation areas, professional sound and lighting, VIP banquet hall. Excellent combination of Ukrainian and Austrian cuisine will satisfy the most demanding gourmet and will truly allow to immerse in the magic world of entertainment. tel. : +38 (03342) 3 10 44, +3 (098) 98 157 55, Web-site: http://www.zolotalegenda.com.ua. For sports tourism fans the international tournaments are held: volleyball (March), football (July), boxing (August), free wrestling (November-December). center for emergency medical care. Also there is a district organization of Ukrainian Red Cross Society. 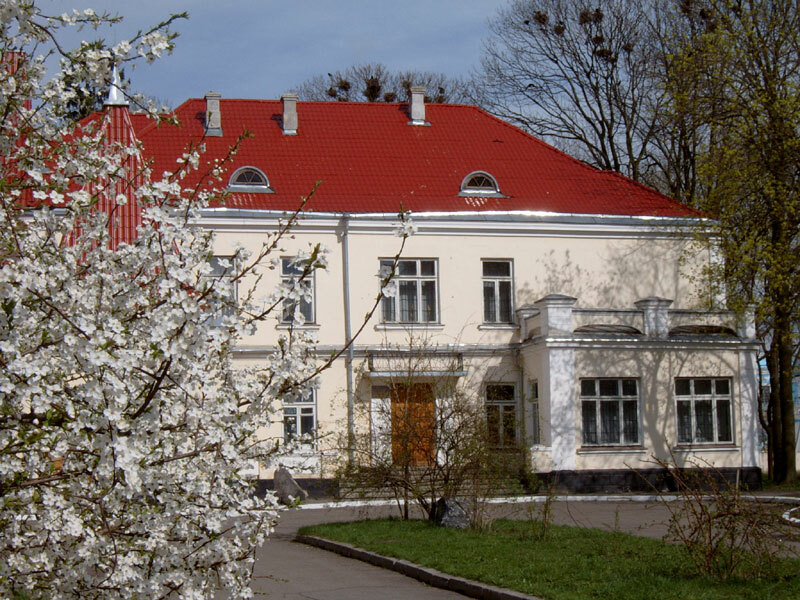 The town has five secondary schools (among them – a gymnasium, where except English as well Polish is being teaching), a lyceum, a boarding school for children with hearing difficulties and boarding school for orphans and children deprived of parental care, a music school, a school of art, children’s sports school, after-school education centre and 4 preschool institutions. – Agrotechnical College offers the following specializations: maintenance and repair of installations in agricultural complex; operation and repair of agricultural production machines; service and repair of vehicles and engines; land management; law. – Higher Vocational School, where one can graduate with a specialist’s degree of: tractor operator, agricultural machines and equipment repairman, mechanical transport driver, electrician (repair and maintenance of electric equipment), electric and gas welder, painter, plasterer, truck crane machine operator, auto mechanic, woodworking automatic and semiautomatic lines operator, food and non-food products salesman. 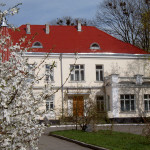 – National University “Lviv Polytechnic” branch, where a study on 56 fields and 106 specialties is opened. Main fields: instrumentation, information technology, computer science, philology and software engineering, electronics, radio electronics and telecommunication, automated systems, machine engineering, electrical engineering, energetics, geodesy and aerospace survey, construction and architecture, chemistry and chemical engineering, ecology. – A.Yu.Krymskyy Volodymyr-Volynskyy Teacher Training College, where junior specialists are trained on five specialties: preschool education, elementary education, technologic education, fine arts, documentation management; and on a list of additional qualifications: foreign language teacher in elementary school, teacher of computer skills, head of children performance ensemble, head of children dance troupe, pedagogue-organizer. An employment centre conducts vocational training on a regular basis (300-400 persons per month) for unemployed in accordance with the necessities of the times and on request of employers on individual plan. 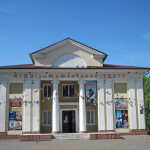 A historical museum has been operating since 1887 (there are more than 16 thousand of items there) http://www.volodymyrmuseum.com. 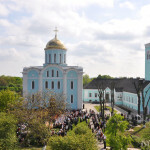 Since 2003 State Historic and Cultural Reserve “Starodavniy Volodymyr” had been operating (http://www.starodavnij-volodymyr.com.ua). It is a cultural and educational, research establishment, which protects monuments, ensures their proper use and restoration.  The following tourist routes have been developed: Millennial Volodymyr, Roads leading to Volodymyr-Volynskyy, Over ways of ancient town, Roads of World War II, Ladomyr.Volodymyr.Volodymyr-Volynskyy. The performance groups work in a cultural centre. One can watch 3D films here. Exhibitions of regional artists are presented in the art gallery. Cultural and entertainment services are provided by two libraries, music and art schools. 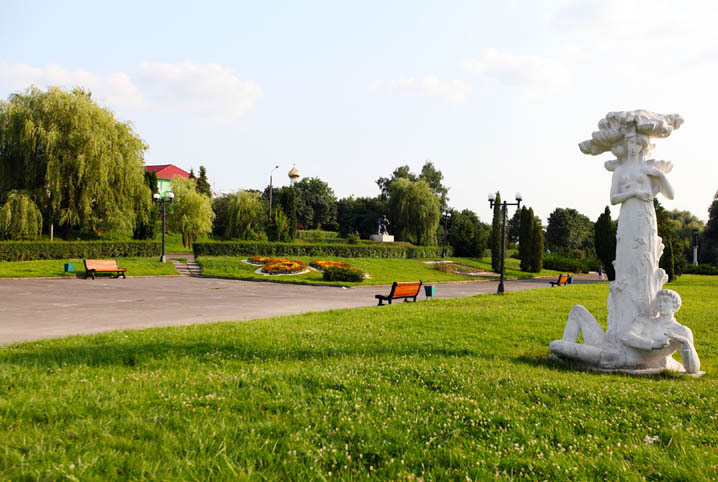 There is a site of garden and park art “Slovyanskyy” with sculptures of princes and two water sources. Leisure services are provided by the cultural and entertainment centre “Metelyk”, where one can play bowling or billiards. 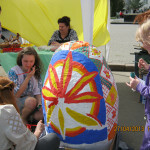 Year after year ancient Volodymyr confirms its tradition of a festival town. More than 20 years every July an International festival “Volodymyr” is held. Besides concerts played by well-known artists an international contest of young artists and theatricalized event “Volodymyrskyy uzviz” take place. More than 10 years every July an international plein-air “Koloryt” is held. This event has been attended by artists from Ukrainian towns and abroad: Poland, Belarus, Bulgaria, Latvia, Lithuania, Germany. An ancient tradition of fair conduction is revived here. Anyone can buy products directly from Ukrainian producers and as well find enjoyment in merry games. 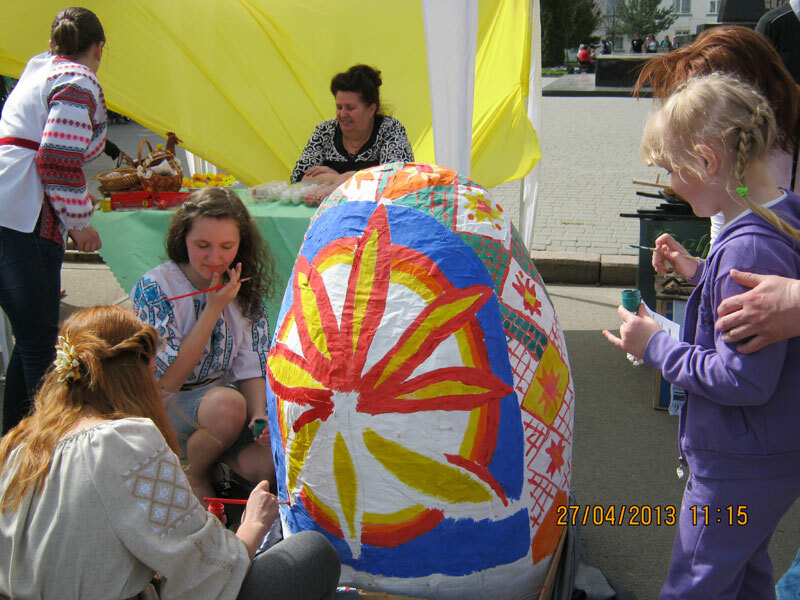 Every year on Palm Sunday a wonderful event waits for the town guests and residents – the feast of painted Easter eggs: Easter eggs are being exhibited and sold, a meeting with regional artists is being held, and the artists do their job and train others to paint. During “Smakovytsya po-volodymyrsky” holiday, which is held traditionally every October, everyone can estimate cooking mastership of catering business institutions. There are 14 industrial enterprises of various sectors in the town: furniture production, machine building, printing, wood-working, light and food industries, etc. A leading town-forming industry is a furniture production, represented by LLC “Gerbor-Holding”. The enterprise focuses its activity on manufacture of furniture sets for living rooms, children’s rooms, bedrooms, and kitchens. Furniture products are fully certified and meet recognized standards and norms. Director General – Oleh Borbelyuk. JSC “Luga” is engaged in manufacturing of sewn products. Its working efficiency leads to 50-60 thousand items per month. It operates on a give-and-take basis. Orders come from such European countries as Sweden, Poland, Lithuania, Belarus. Chairman of the Board – Ihor Harkot. LLC “Khlibzavod” (Bakery). The range of the company is more than 60 products. These products are in a great demand among the town inhabitants and visitors as they are unpreserved and free from additives. Director – Nataliya Dyachenko. The network of trade enterprises in the town consists of 195 non-food stores, 71 grocery stores, 19 mixed shops, 35 restaurants and 3 markets. Service trades in the town is represented by 70 objects, in particular, 27 hairdresser’s and beauty salons, 4 shoe repairs, 10 service stations, 7 dress-making and tailoring establishments. In the town there are representations of many internet-shops, what allows to make purchases through the internet network, and “Nova Poshta” company, which is a leader of express delivery in Ukraine. “DELIVERY” company provides transportation and logistic services for B2B sector (entrepreneurs and corporate sector) in Ukraine and abroad. Real estate services are provided by real estate agency “Nadiya” on 8 Shevchenko st., tel. : +38 (3342) 2-44-72. Banking sector in the town is represented by branches and departments of the following banks: PJSC “Credit Agricole Bank”, JSC “State Savings Bank of Ukraine”, “Reifeisen Bank Aval”, JSB “Ukrgasbank”, PJSC CB “PrivatBank”. UNIQA, Oranta, “Universalna” insurance companies operate in the town, as well as insurance groups “PZU Ukraine”, “TAS”, Alico Ukraine (Alico AIG Life). Help in office premises searching. Help in organizing of employees training.